Opening its doors in the city of Tijuana in August 2008 and with a privileged location between El Soler and Playas de Tijuana, Hacienda Soler emerges. A motel with art and dedication in every detail. A place where we like to do things right and our greatest satisfaction is to serve you the way you want and deserve. 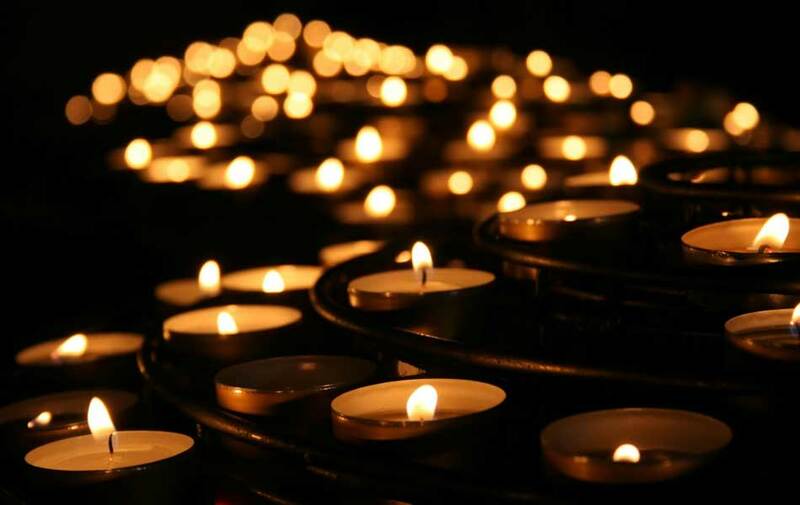 A service from and with the heart. In Hacienda Soler we want our guests to discover more than just a motel. We want them to discover a new way of seeing things. An exceptional environment in which they feel surrounded by the best amenities and exquisite details to make they stay an unforgettable experience. Classic and elegant in its design, decoration and furniture, the Luxury room offers comfort and functionality necessary to make your stay a different experience. 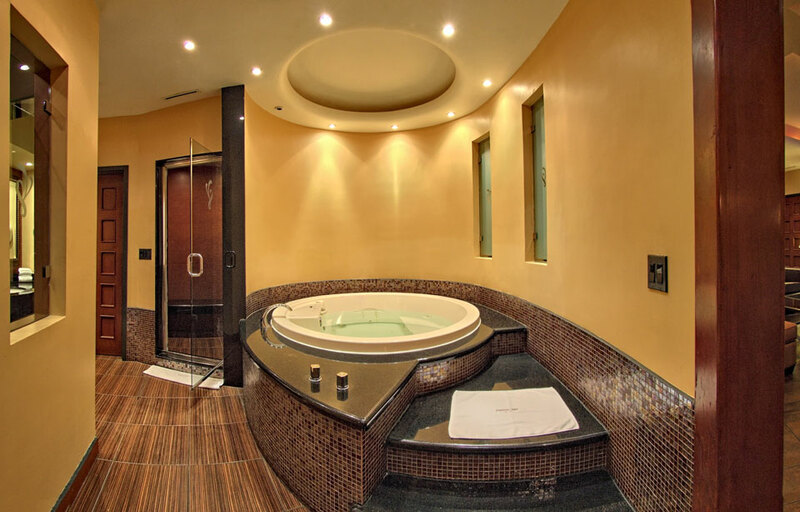 Our room with a Jacuzzi with his bedroom and spacious Jacuzzi, receives you it with great warmth and style. 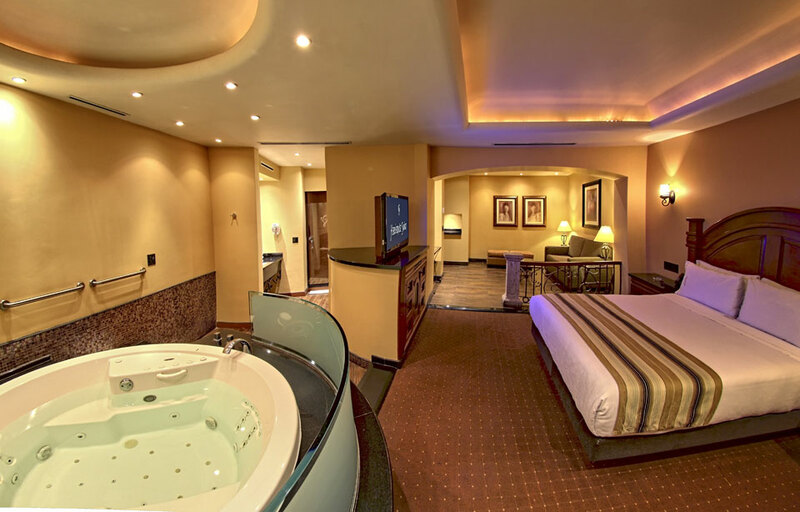 Our bedroom Suite with its Jacuzzi and spacious bedroom, receives you with great warmth and style. 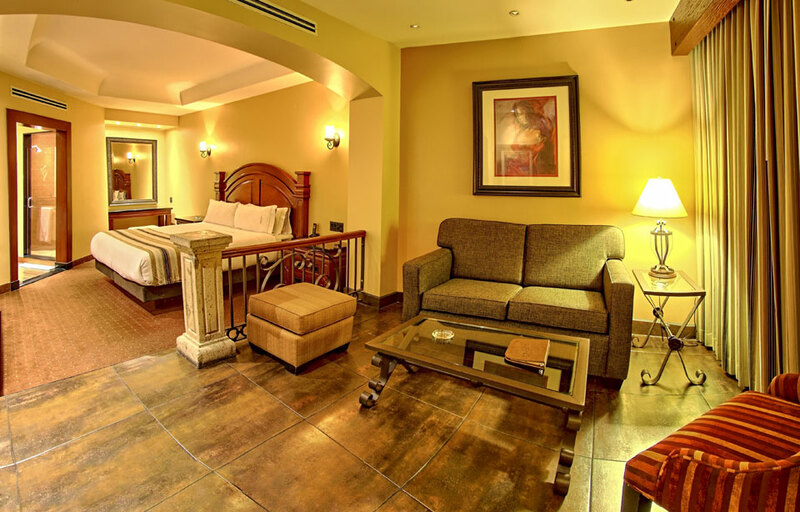 This room is the best option for you to enjoy the most of your stay.